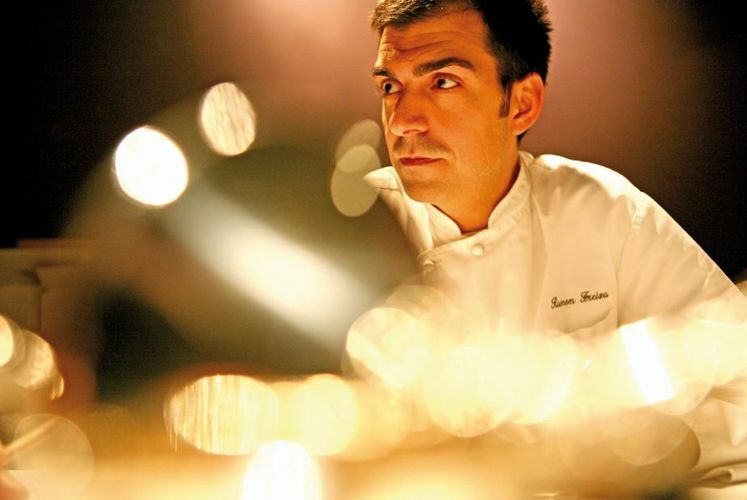 Resorts World Sentosa (RWS) is proud to present the fourth edition of the ‘Art at Curate’ Series 2016, featuring Spanish Chef Ramón Freixa. 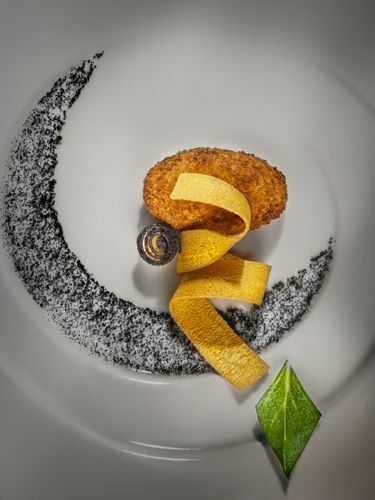 Leveraging a unique focus on three key elements – product, technique and ‘feeling’ – Chef Ramón showcase his masterful creations in person at RWS. His inventive use of fresh Mediterranean produce and inimitable flavours, coupled with his cutting-edge technique and daring culinary ideas give you an experience of fine-dining Spanish cuisine like never before. 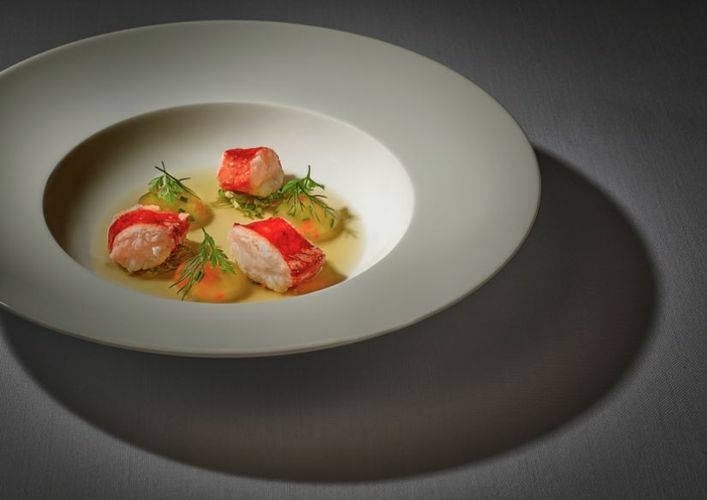 Reservations required, please visit http://guide.michelin.sg to book now.